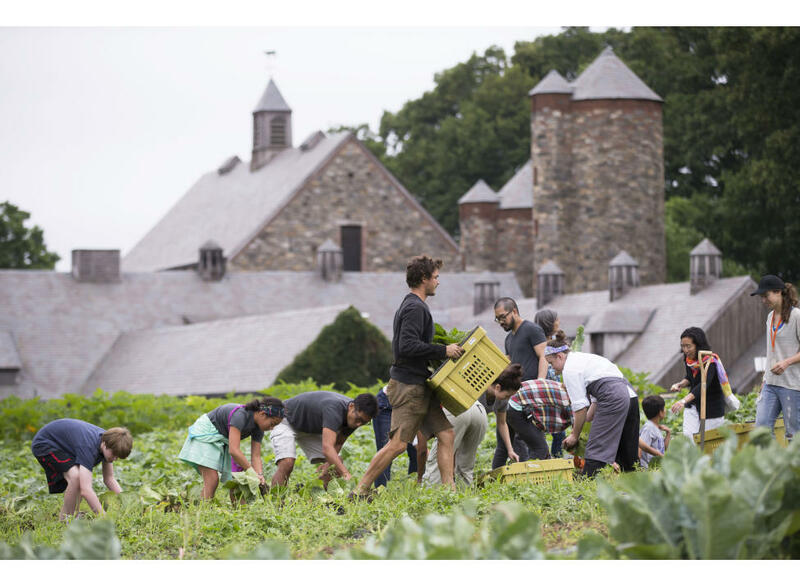 Stone Barns Center for Food and Agriculture is a non-profit organization on a mission to create a healthy and sustainable food system. The Center operates a four-season farm that serves as an educational center for training young farmers, convening change makers, educating food citizens and developing agroecological farming practices. 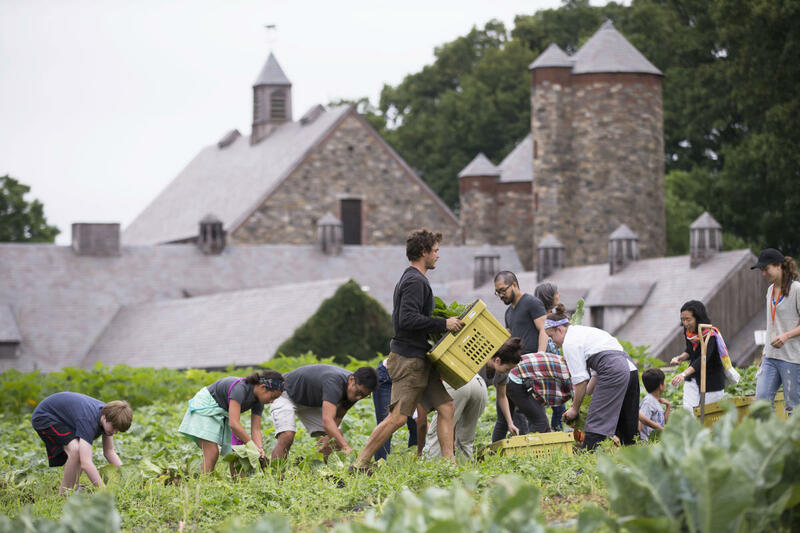 The farm's livestock and produce is sold to the award-winning restaurant, Blue Hill at Stone Barns. Center members can join the CSA and receive other benefits. The farm store sells products including produce, meat, eggs, housewares and cookbooks. 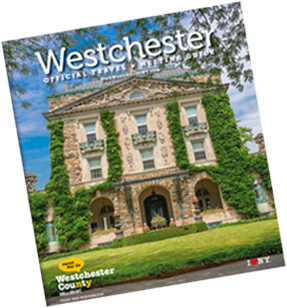 Warm-Weather Weekend Admission tickets are available on Saturdays and Sundays, April through November.